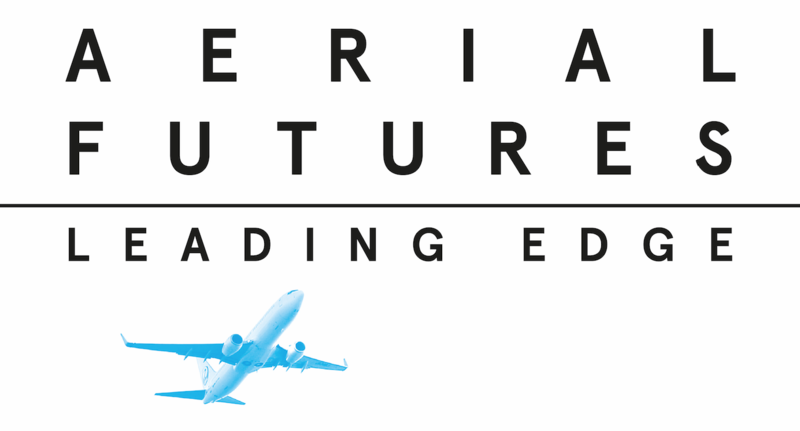 A+D Architecture and Design Museum will be hosting Aerial Futures: Leading Edge, a public symposium on the future of aviation and the architecture of travel, on November 2 and 3. Hear from interdisciplinary scholars, practitioners and local audiences — including Metro planner Anthony Loui — in a series of discussions, lectures and workshops. A special session will also take place at Metro HQ, highlighting art and design for the Airport Metro Connector and Southwest Maintenance Yard projects, followed by a tour of Union Station art and architecture. Interested participants will have the opportunity to conclude their evening with a free film screening about murals in LA in Union Station’s Historic Ticketing Hall. Aerial Futures is free to attend. To get to A+D Architecture and Design Museum, take the Gold Line to Little Tokyo/Arts District Station. From there it’s about a 10 minute walk south on Alameda Street. There is also a Metro Bike Share station nearby at 5th and Hewitt.